What perfect timing in 2015 to have this sacred holiday during General Conference. Here are the most recent publications from Deseret Book that will surely help lift your spirit. The first book is best suited for adults. The next four books are good for teens and adults. The last two books are picture books. 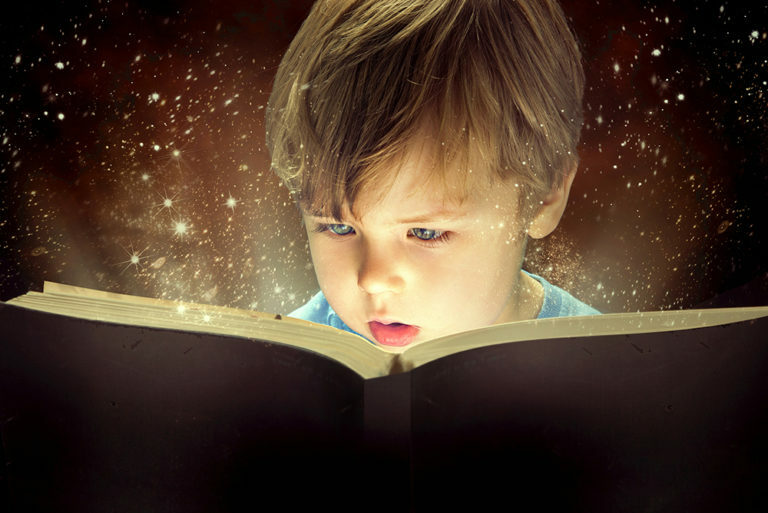 Wilcox’s book is geared for ages six through twelve. The last book is perfect for all ages. 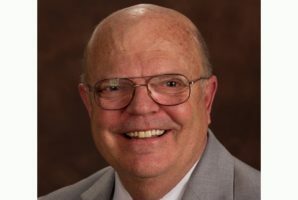 Sacramental Reflections (Feasting at the Lord’s Table), by Truman Madsen, is a compilation of some of the author’s thoughts on the Sacrament before his passing in 2009. His wife, Ann, begins this beautiful and thoughtful book with her preface. She states that soon after she and Truman were married, she was struggling to make any progress on improvement as she partook of the sacrament. She never forgot his inspired reply: “Honey, it’s not just about gritting your teeth and trying harder. You can never do it alone. You come to the sacrament to ask the Lord to help you, to lend you his strength, to add it to your own. He can make weak things strong! You’re not supposed to do it alone.” And this is just what this remarkable book does – inspire us to improve ourselves during this sacred ordinance with His help! Words of the Savior is rich with inspirational scriptures that Christ taught during his lifetime. Some include parables, but all teach the doctrine of the gospel as our Lord taught in the New Testament. What makes this book a must for all families is the way it is packaged. Every page is filled with photographic color that is befitting the scripture. For instance, in Mark 6:50, you find “Be of good cheer: it is I: be not afraid.” The full open page showcases a gorgeous sunset with the sun exploding across the horizon. This beautiful book begs all ages to read through it again and again! The Continuous Atonement for Teens, by Brad Wilcox, has inscribed on the cover the perfect helpmate for teenagers: “Christ doesn’t just make up the difference. He makes all the difference”. Wilcox wrote “The Continuous Atonement” for adults, but felt teens needed to understand and apply the power of the Atonement as well. So he wrote this edition for the youth of the Church to better understand and it’s published in paperback making it an easy carry. Amazed by Grace, by Sheri Dew, is a composite of a talk the author gave at a Women’s Conference. When she was asked to speak on the subject of grace, she was at a quandary. How should she teach such an important subject that is central to the Atonement? Throughout this short book (with only 69 pages) she has posed several questions with answers from her own experiences and references from scriptures and the apostles. The four questions she addresses are: First, what is grace? Second, what difference does grace make in my life? Third, How does the Savior make His power available to us? And fourth, What must we do to gain access to that power? The wisdom imparted from this little book will stay with you and hopefully help you for a long time! Practicing For Heaven: The Parable of the Piano Lessons, by Brad Wilcox, and Wendee Wilcox Rosborough, and gorgeously painted by Brian Call, is a wonderful picture book to help youngsters understand the true meaning of the Atonement. In the story, David dislikes practicing the piano. He feels overwhelmed by how difficult it is and becomes discouraged by his many mistakes. However, with the help of his mom, he begins to understand that the different components of music are part of the process of learning how to play the piano. Then she relates this to correlate this process with learning more about Christ’s Atonement. By learning note by note, we are learning our way to heaven. But it takes practice. Be sure to check out additional information regarding the Atonement found in the back of the book. This is Jesus, brilliantly rendered in full-page glory by J. Kirk Richards, is a picture book that takes you through the teachings and adult life of Christ. Each page has a scripture and illustration that seems to edify those written words. The final few pages glorify His resurrection and the pictures seem to glow with the beauty of this blessed finale.